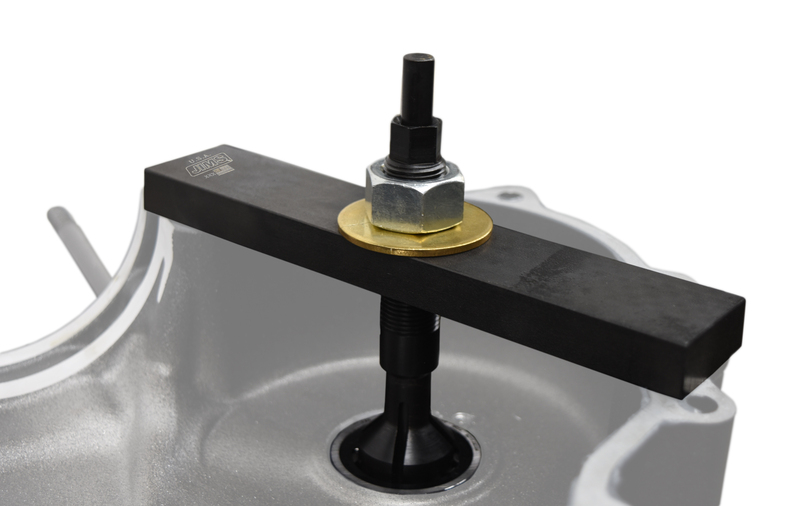 The Milwaukee-Eight® engine design incorporates balancers to reduce engine vibration. For $148.05 this tool (Part No. 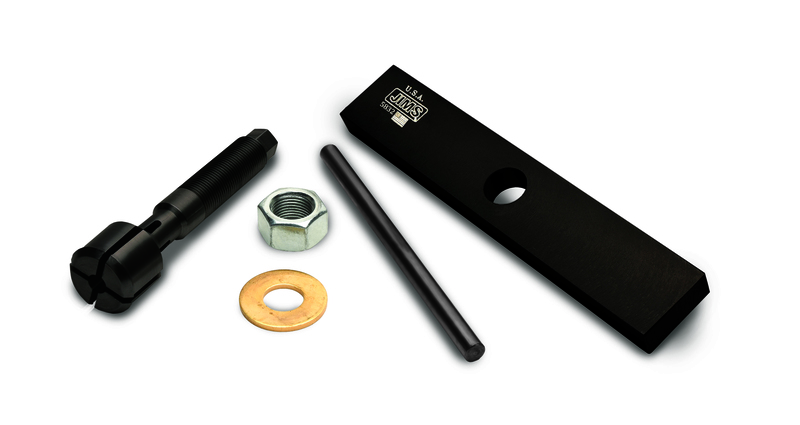 5832) can easily remove the balancer bearings in both Touring and Softail® models without damage to the crankcase. For more information please contact us at (805) 482-6913, email us at sales@jimsusa.com, or visit www.jimsusa.com. Your time in reviewing these current, past, or future press releases is greatly appreciated. Visit www.jimsusa.com for Performance Parts for every Harley-Davidson motorcycles. From humble beginnings in 1967, JIMS® has grown into one of the industry leaders producing performance parts, accessories, tools, transmissions, and high-performance engines all aimed at enhancing the Harley rider’s experience.